Firefighter Union Badge for 30 Years of Service, Bosnia & Herzegovina Province. 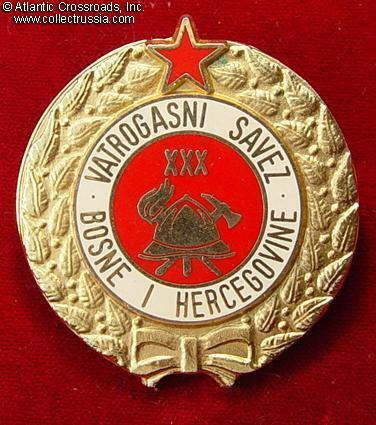 Firefighter Union Badge for 30 Years of Service, Bosnia & Herzegovina Province. Brass, enamels. 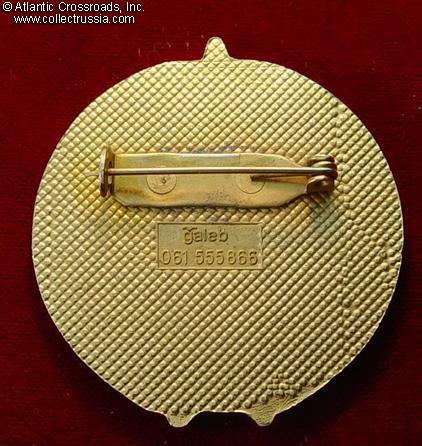 Maker marked to the reverse. 41mm wide. Excellent condition.